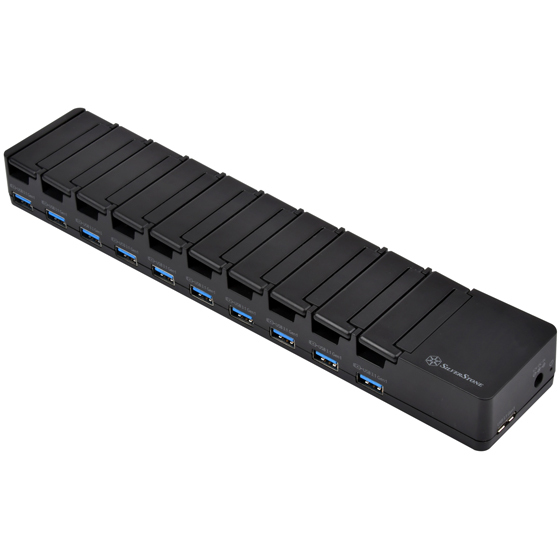 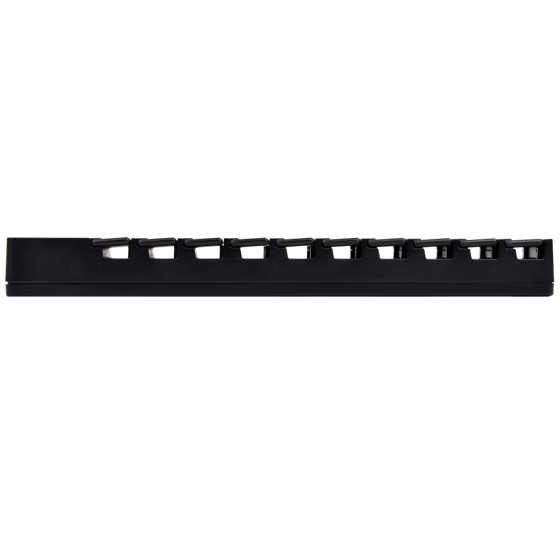 SilverStone’s UC04-PRO is a professional 10 port USB data transfer and charging station. 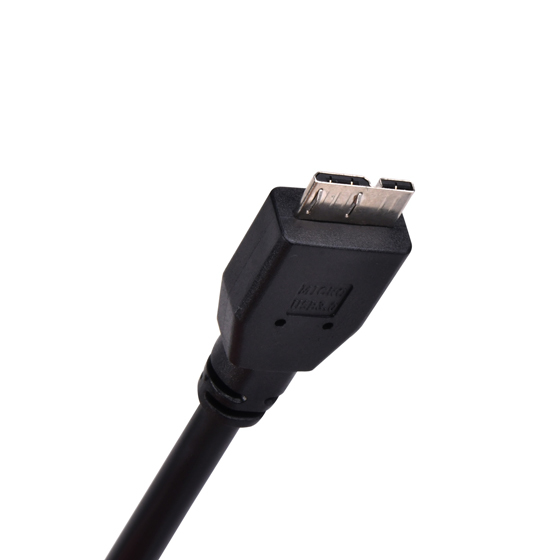 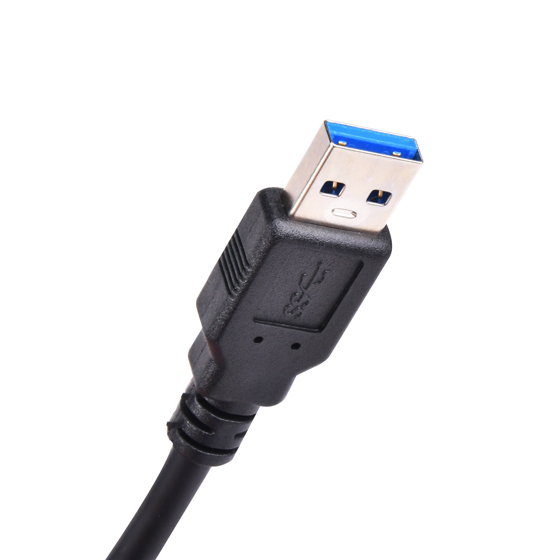 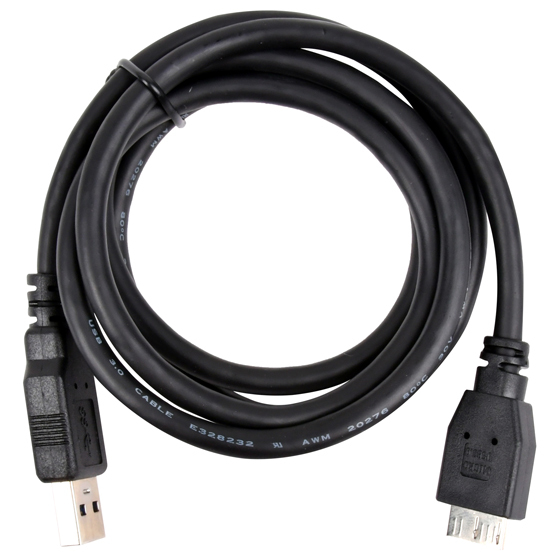 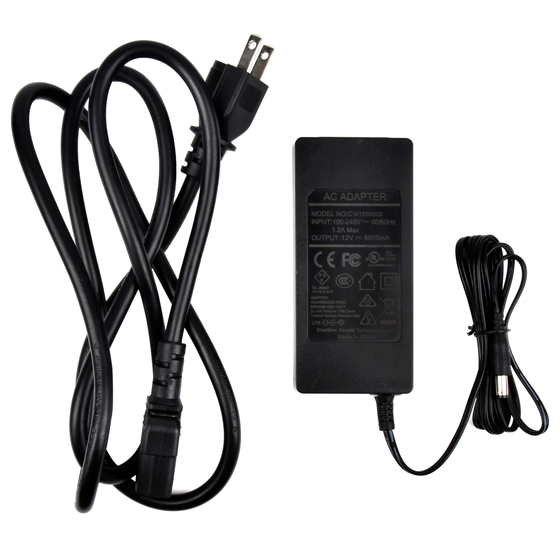 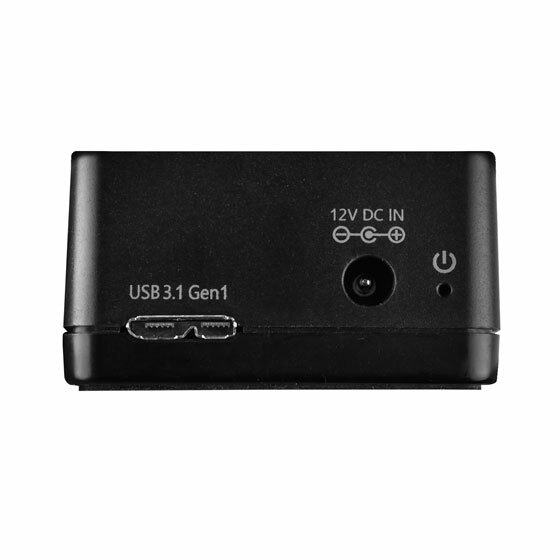 It is capable of outputting up to 60W for all 10 connected USB devices combined. 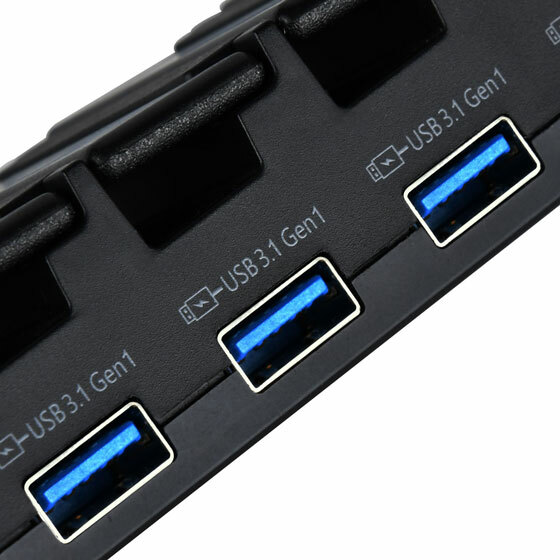 A built-in high performance hub can also provide full bandwidth to each of the 10 USB ports so all connected devices can transfer data equally fast up to USB3.1 Gen 1 speed of 5Gbps. 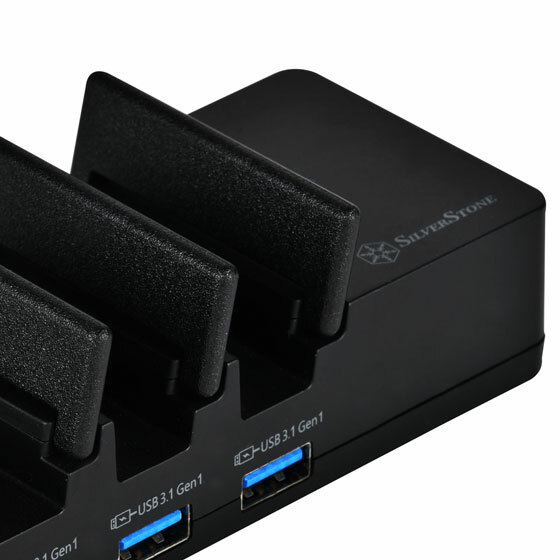 One can easily setup or deploy data to 10 mobile phones, tablet, flash drive, and other USB devices simultaneously while charging them at the same time. 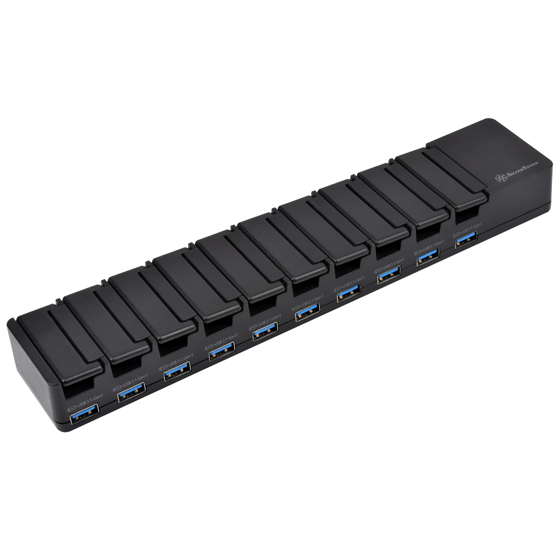 Apple Configurator is supported as well for those working with large amount of iOS devices. 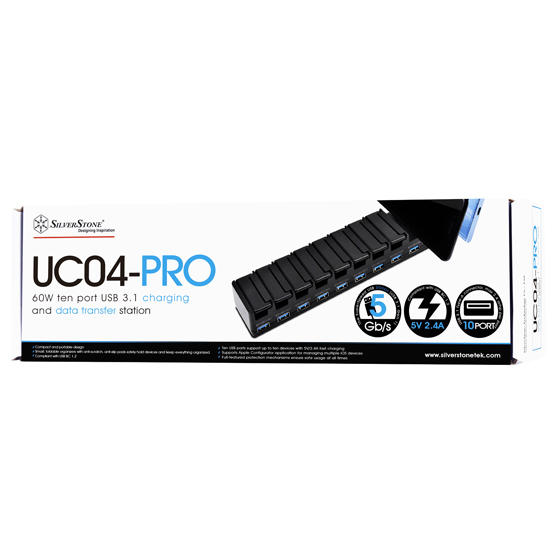 For safety, the UC04-PRO adheres to BC 1.2 specification, supports universal 100 to 240 voltage, over current protection, and short circuit protection to make sure it works safely in nearly any conditions. 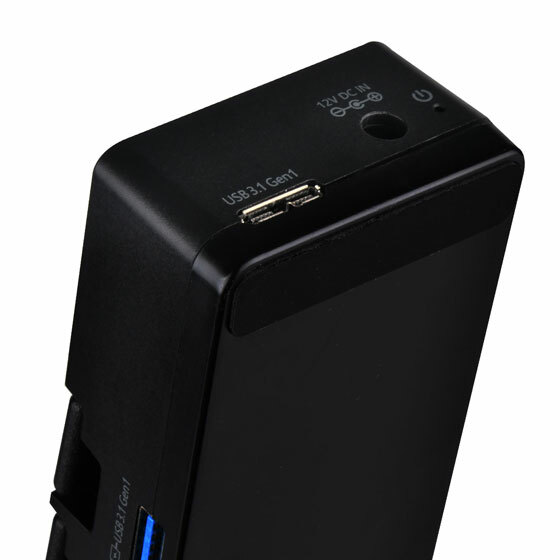 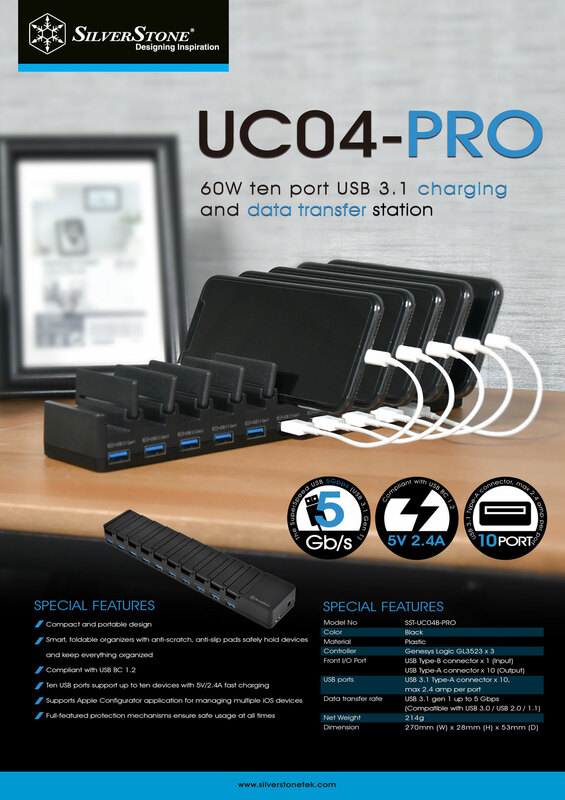 If you are a gadget-loving individual or professional looking for a portable USB charging and data transfer station for home, business, or education, the UC04-PRO is the solution for you.